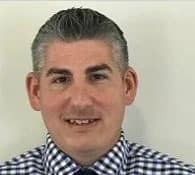 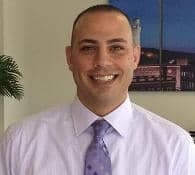 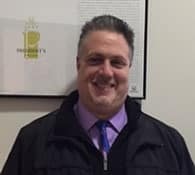 Dave Bonomo was awarded the Silver Membership Level in the 2018 Council of Sales Leadership recognition program. 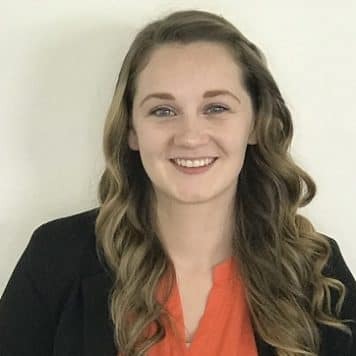 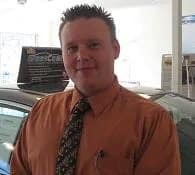 Sales Consultants displaying excellent customer satisfaction, sales volume and professional knowledge are part of this group. 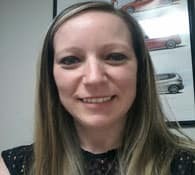 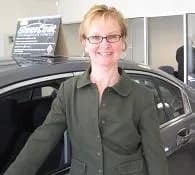 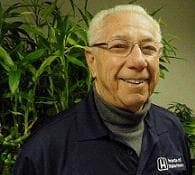 These esteemed Sales Consultants played a significant role in maintaining Honda’s industry-leading owner loyalty. 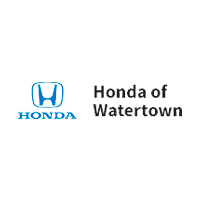 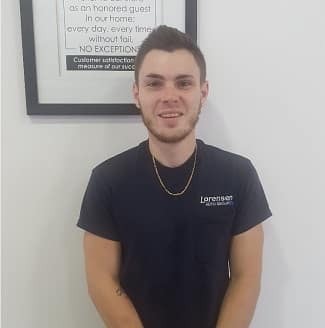 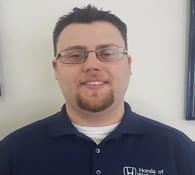 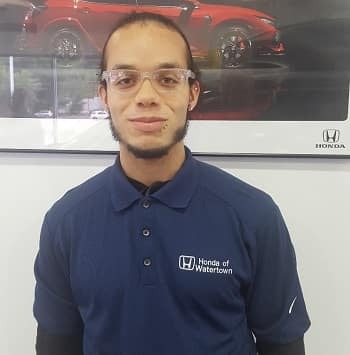 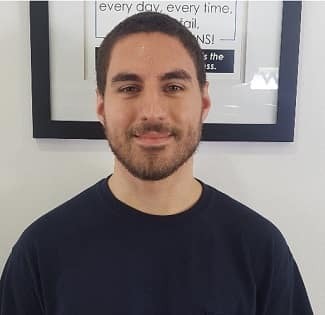 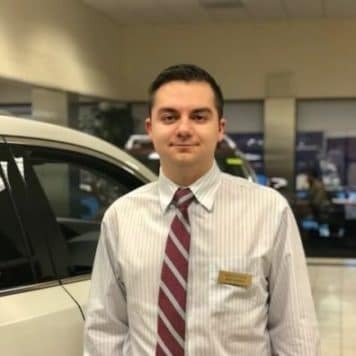 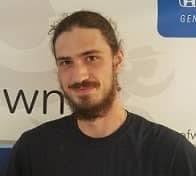 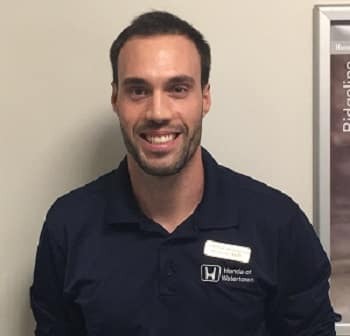 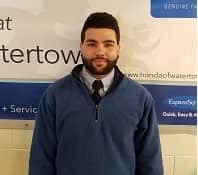 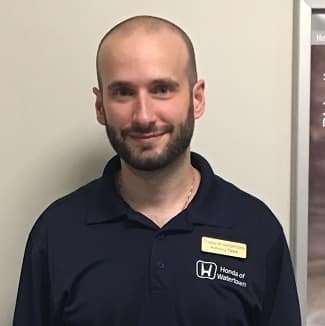 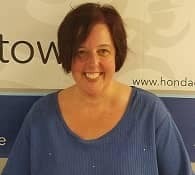 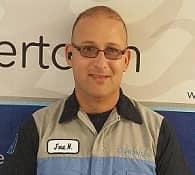 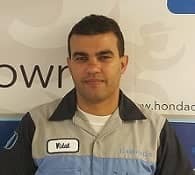 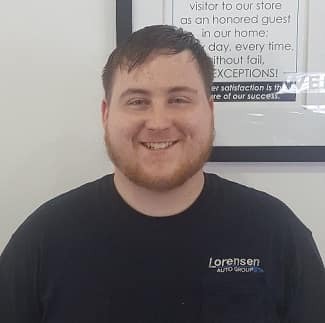 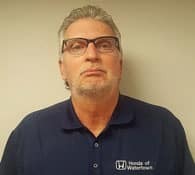 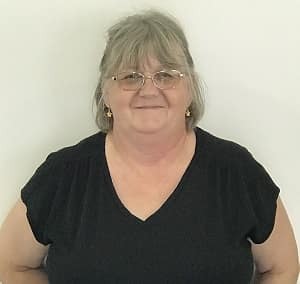 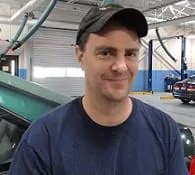 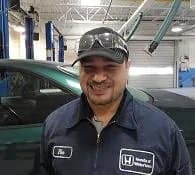 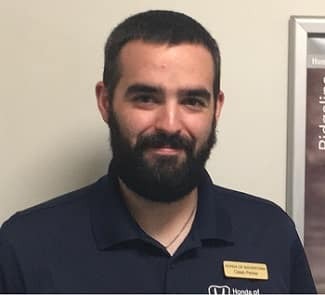 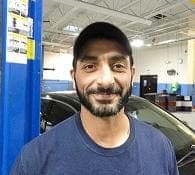 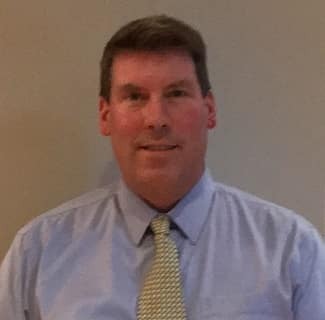 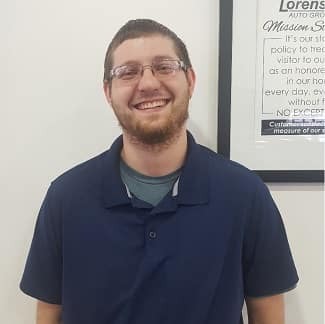 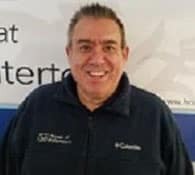 Besides receiving the Silver membership, Dave has been awarded Gold Master level membership status level six times and is proud to be a member of the sales team at Honda of Watertown for over 12 years. 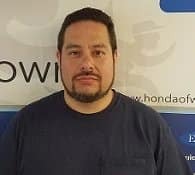 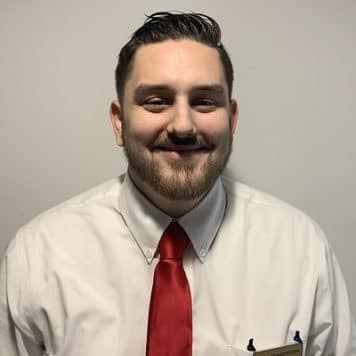 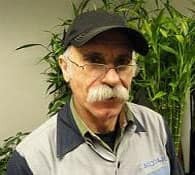 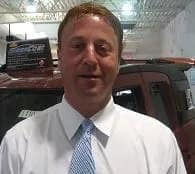 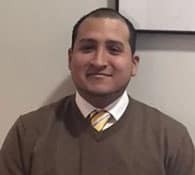 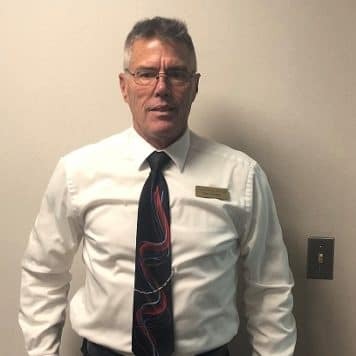 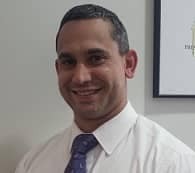 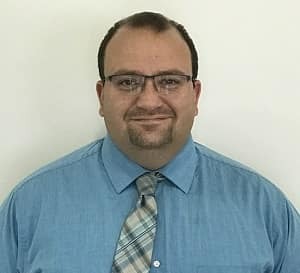 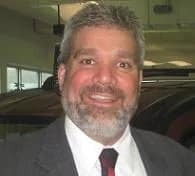 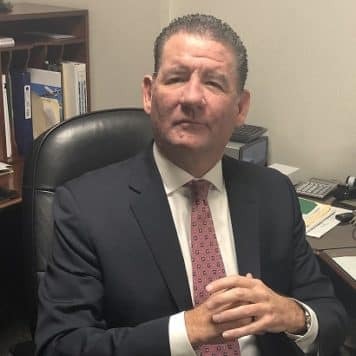 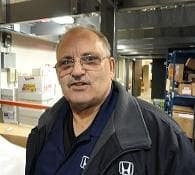 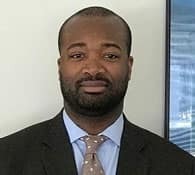 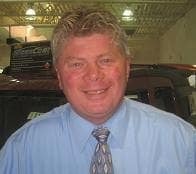 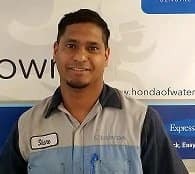 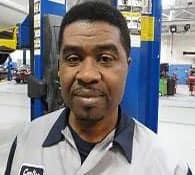 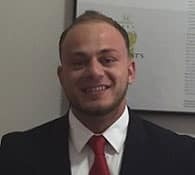 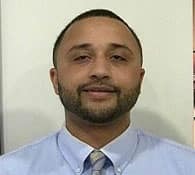 George has been awarded the Honda Council of Sales Leadership Silver membership 19 times and Gold membership two times and been serving our customers at Honda of Watertown for over 22 years. 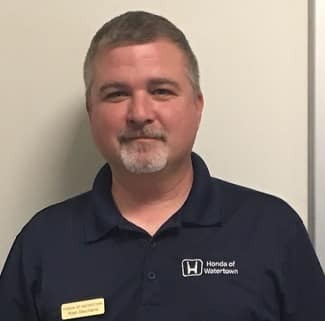 Dave has been awarded Gold membership two times in the Council of Sales Leadership recognition program and been serving our customers at Honda of Watertown for over 10 years.